Users of any iPhone model in Canada, as well as Androids, can now purchase medical cannabis at the touch of a button. How, why, where? Let's find out. No way! There's an app for that? Much to everyone's surprise, there is now. And it's free, easy-to-use and convenient. But this app isn't a new kind of Pokemon GO game for the kids. 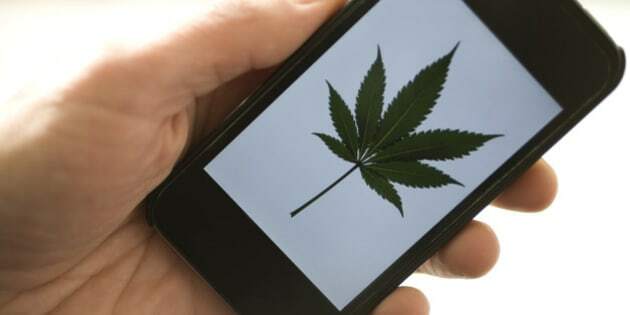 Users of any iPhone model in Canada, as well as Androids, can now purchase medical cannabis at the touch of a button. They also have to be clients of Aurora Cannabis, a leading, publicly-listed producer of pharmaceutical-grade medical marijuana. The company just launched the world's first ever app for buying legally-sold cannabis on the company's web site. It's a "must-have" app for many of Aurora's 7,000-plus medical patients, according to Neil Belot, a senior executive at Aurora (pictured below). He is referring to the fact that many patients suffer from chronic pain, nausea and other conditions that can make getting out of bed or speaking to a telephone agent a barrier to access. So being able to place an order with a smart phone offers more than novelty, Belot says. It may be the best option for patients who have mobility issues or for those who experience anxiety with conventional phone ordering. The app will become especially useful now that Aurora is gradually rolling-out a same-day home delivery service across Alberta, Belot adds. The same-day delivery service currently available in Calgary and surrounding communities operates Monday to Friday, with clients required to place their orders by noon to receive the product by 8 p.m.
"It's a perfect fit for a lot of our clients. The app is free, easy-to-use, and convenient. Since Aurora's objective is to always provide the best customer experience in the industry, this is a game-changer," he says. "Best of all, it puts ordering right at our clients' fingertips and lets us engage with them even more effectively." But it hasn't been an easy process for Aurora. 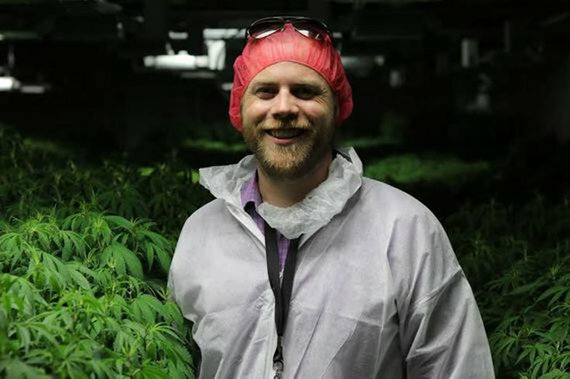 Google Play and Apple's app stores have been unwilling to act as a direct interface between legal buyers and legal vendors of medical cannabis in both Canada and the US. Instead, they have only permitted pot-related apps that merely provide information, rather than transactional ones. This policy has been labelled as "prohibitionist" by the National Cannabis Industry Association in the US. 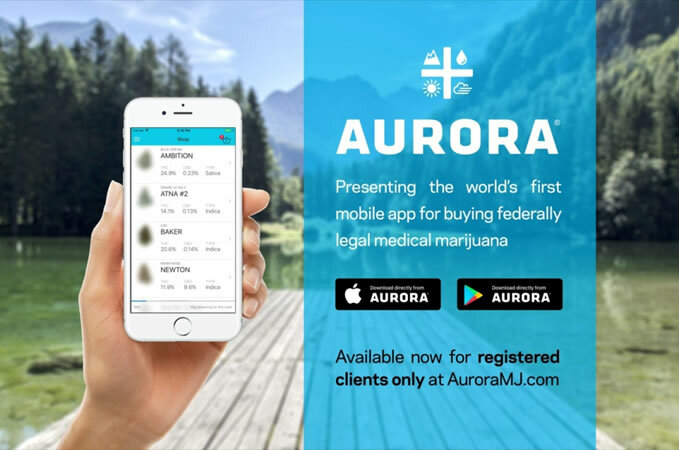 Nonetheless, it's also unlikely that a similar app to Aurora's will pop up any time soon in the US. Which is due to the fact that cannabis remains illegal at the federal level, even though it's now legal in many states. So for now, Aurora has this innovative marketing channel all to itself. And it is expecting big business from its app. This should especially be the case when cannabis is legalized in Canada, which is expected to happen in late 2017 or in 2018. This milestone event is why Aurora is expanding its operations by 600,000 square feet over the next two years. This is greater than a tenfold increase in size over its its 55,200-square-foot facility in Cremona, just north of Calgary. That's where Aurora currently has a maximum legal capacity of 7,000 kilograms a year. With this expansion, Aurora is gunning to become Canada's dominant producer by boosting its output to a daunting 70,000 kilograms per year. That's the equivalent of 140 million cannabis 0.5-gram cannabis "joints" (though medical patients often consume cannabis by other means, such as vaporizing). While Aurora will continue to care for Canada's growing population of medical cannabis patients, much of the new supply is expected to serve the recreational market. Industry analysts say this could reach eight million people -- an estimated 31% of the population. If that seems like a lot, consider this: Over 5.5 million Canadians already smoke pot, albeit illegally, studies show.